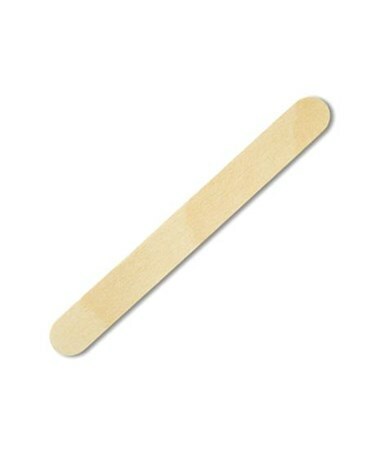 Puritan's Sterile Junior Wooden Tongue Depressor is primarily used in oral patient care and as a first aid kit component. It is made of naturally biodegradable Northern Maine White Birch with splinter-free edges and high tensile strength. 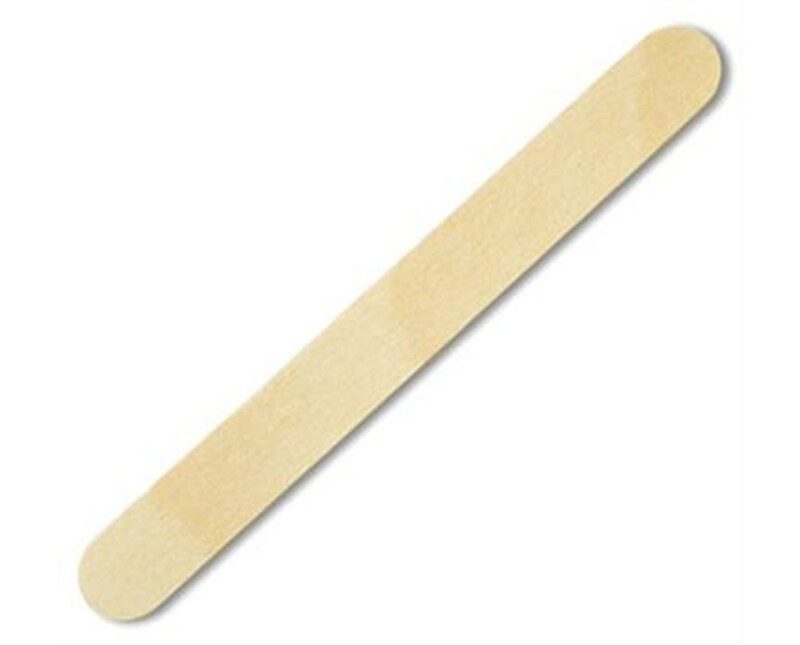 The stick is also used for gathering specimens from a flat service, for veterinary examinations, applying/mixing medicines and health & beauty. The stick measures5.5" x .625" and each is individually wrapped as part of the Pur-Wraps brand.